We rarely talk about perfumes when we talk about beauty products because there’s so many new makeup products to keep our attention. 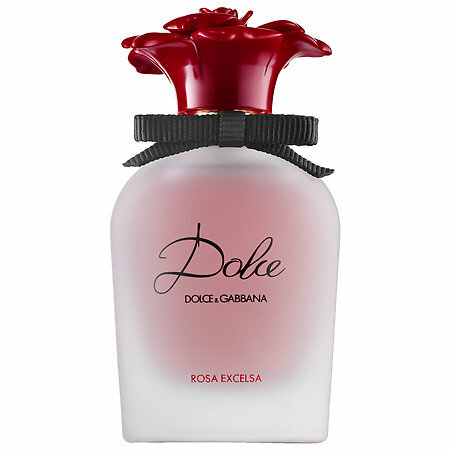 Kudos to Dolce and Gabbana for grabbing our attention with their new perfume. First rub in a dab of vaseline to the areas that you will be applying perfume to, then spray or dab on the perfume. The vaseline will moisturize the skin which helps hold the perfume longer than dry skin will. Create layers of scent to hold the fragrance longer: Use perfumed soaps, shower gels, perfumed lotions or even scented dusting powders as a first layer of scent, then apply your perfume. 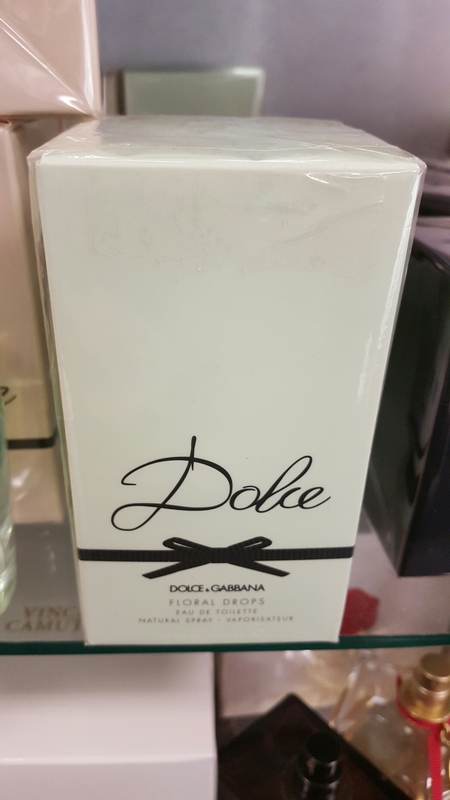 Either choose products that are from the same perfume brand or a scent that will compliment the perfume that you will be wearing. Make sure to apply fragrances to your pulse points (wrists, behind ears, neck, behind knees, etc.). Lightly spray your hair, hair holds the scent longer than skin. The longer your perfume lasts when you wear it, the less you have to use (and that saves cash!). Sounds beautiful. I’ll have to give this a try.